LendingPoint’s goal is to provide fair rate to fair credit consumers through unique data modeling. 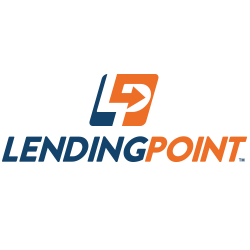 LendingPoint is a consumer finance company focused on an overlooked customer base underserved by traditional lenders. The company extends offers to customers that its competitors neglect. 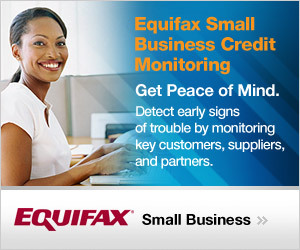 ​The Equifax Small Business site allows customers to easily and immediately buy small business credit reports or subscribe to monitoring services. 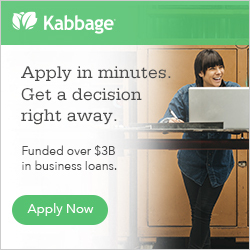 They can quickly register and purchase within seconds, and unlike traditional business credit reporting services, Equifax goes beyond accounts payables and trade account information, eliminating the bias of self-reported financial information and selective provisioning of business references.